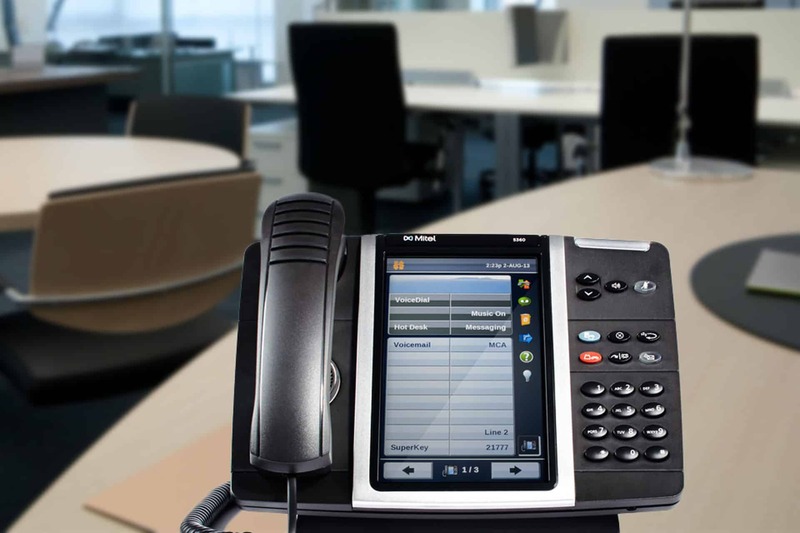 Electronic Office Systems provides business telecommunications solutions powered by the human voice. Discover the difference today. We believe that your business communications should be as simple as using your voice. We provide the latest in telecommunications products to simplify and streamline your communications. We have more than 45 years of experience providing state-of-the-art telecommunications, dictation and transcription solutions for businesses big and small. We’ll help you turn your office phone system into an essential business communications and productivity tool. 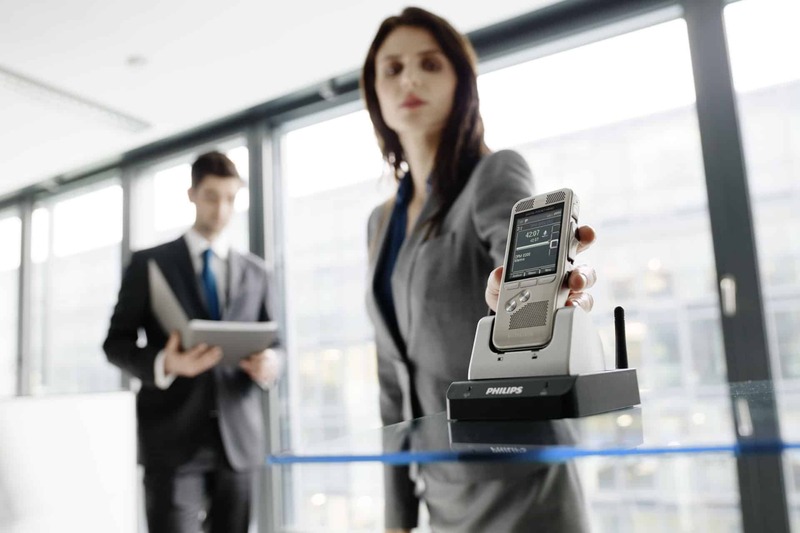 Communicate with staff, customers and vendors from anywhere in the world on a multitude of devices. Effective training, support and service are critical to the success of your telecommunications solution. We work hard to ensure that each client utilizes our telecommunications solution to its maximum potential. As your business evolves we can continue to update your communications system to best meet your needs. Telecommunications enables the exchange of information, thoughts, and ideas between multiple parties via phone calls, voicemail, email, web collaboration, chat and video conferencing. Business communications have never been more efficient. Trusted by courtrooms, doctors, and law enforcement, digital dictation devices will transform your communications by recording and transcribing everything you need. We offer effective productivity tools for professionals utilizing digital dictation with Dragon Speech Recognition, Philips and Olympus. These tools increase accuracy and productivity in the communication of critical business issues, medical documentation, legal documents, and more. Intelligent recording systems are an essential tool for courtroom and conference proceedings. We provide sophisticated wireless audio and video recording for training, 911, emergency management, and call center applications. We use trusted names like FTR (For the Record), Revcord, and more. Using cloud technology, your communications will be automatically saved and transcribed to all your selected devices, no matter where you are. Many of our clients, including healthcare and 911 systems, rely on effective communications to save lives. We take this responsibility seriously. Since 1970 we have been a leader in providing the best telecommunications products to our customers. We are trusted by courtrooms, doctors, and executives to streamline confidential communications. Want to learn more about our products, services, and telecommunications industry news? Check out our news page. Get a preview of how our telecommunications solutions can transform your business’s communications. Electronic Office Systems is dedicated to helping businesses, courtrooms, hospitals, and more achieve better communications with the latest technology in telecommunications and intelligent recording. © 2019 Electronic Office Systems. All Rights Reserved.